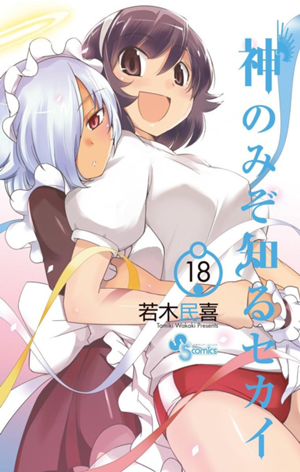 The World God Only Knows Volume Covers. . Wallpaper and background images in the マンガ club tagged: manga the world god only knows volume cover.